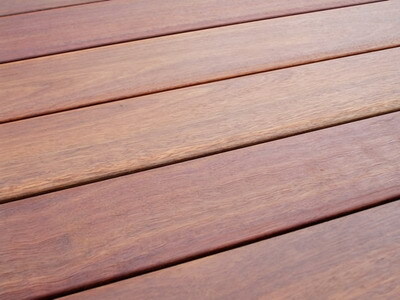 Here at Rex Paine, we consider Merbau timber to be one of the best choices when it comes to decking. Packed with natural oils, it’s incredibly durable and resistant to splitting and cracking. 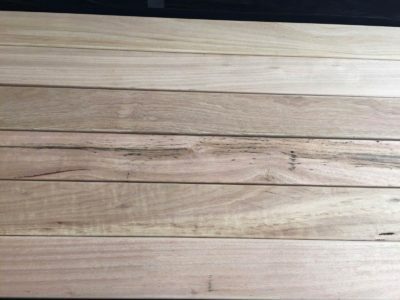 When it comes to considering Merbau for decking in Melbourne, you’ll be making a choice which is sure to stand up to ever-changing weather. Not only is it resistant to weather, but it’s also less susceptible to decay and everyone’s worst timber nightmare: termites. 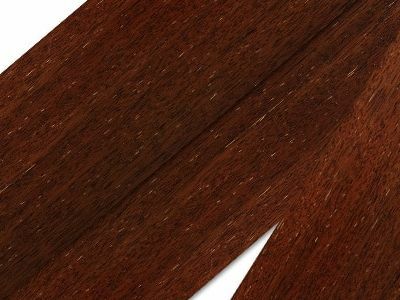 Merbau decking Melbourne wide is also a popular choice due to the dark reddish-brown appearance that can give any outdoor area a timeless look. 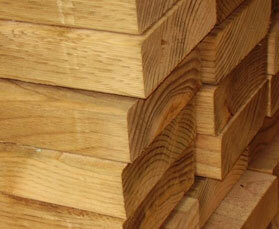 When it comes to trustworthy Merbau decking suppliers Melbourne, you’ve hit the jackpot. 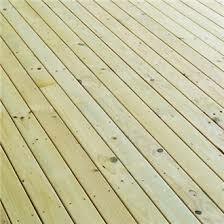 We have an experienced team who know everything there is to know about Merbau decking Melbourne. We have all the supplies you need to get started on your deck, whether you build them for work or are in need of a DIY task. Visit us in Watsonia to have a look at everything we have to offer, give us a call on 9435 2555 or fill out the enquiry form below and we’ll get back to you as soon as we can. With an abundance of natural oil, this dark reddish-brown hardwood timber is ideal for outdoor furniture and decking.